Jack is one of the UK’s most popular, and yet most controversial, contemporary artists. His pictures sell for a record amount of money, the paintings in his exhibitions are always sold out before the opening and ‘The Singing Butler’ made history for being the most expensive painting by a Scottish living artist ever to be sold at auction. (And surely the same painting is one of the world’s most replicated fine art images?) Here, for the first time, we get up close and personal with Jack in the studio. We see how he works in his studios in Scotland, London and Nice and we see how these locations influence his paintings. 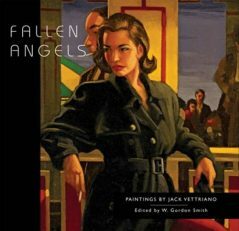 The book also includes brand new paintings never before seen. We analyse Jack’s own cultural influences and the influences his work has come to have on popular culture in turn. 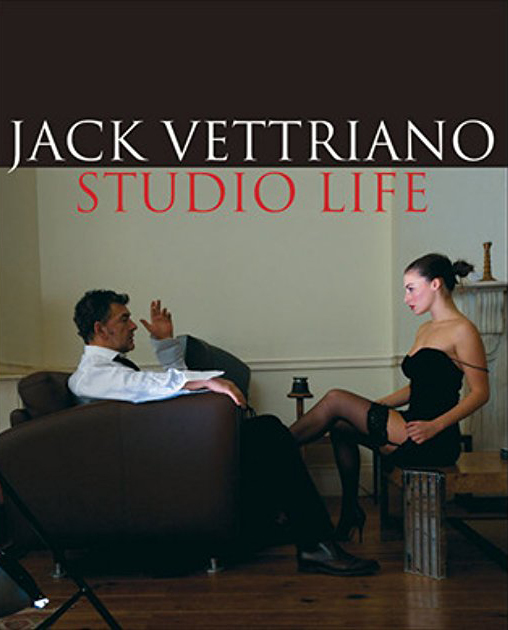 With outstanding and revealing photography by Jillian Edelstein and a foreword from friend and fellow son of Fife, author Ian Rankin, this is a book to delight Jack Vettriano’s fans.